Time to tell us which of your favourite Trimcraft products you would like to win. 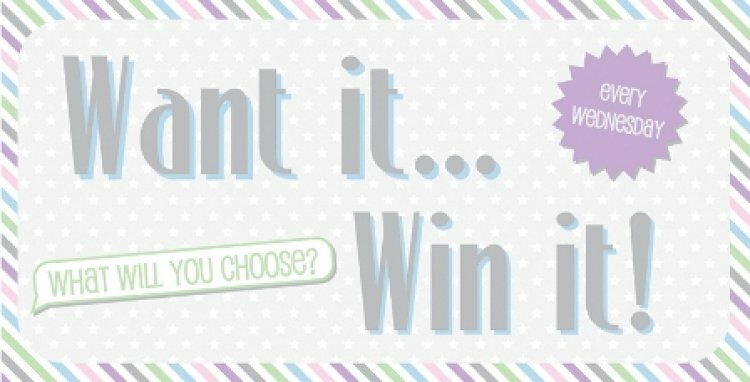 Comment below which prize you would like to win from our great selection of Trimcraft Products to enter. The big question is, what prize are you going to pick? If we were to choose, we’d pick the First Edition A4 Foam, perfect for adding a foiled finish to your craft projects without using heat. You’ve got to be in it to win it, so don’t miss out! We will be announcing the winner tomorrow, good luck everyone!